Financial fraud is one of those things you hear about all the time but don’t think it can happen to you. It’s a very serious issue, though. 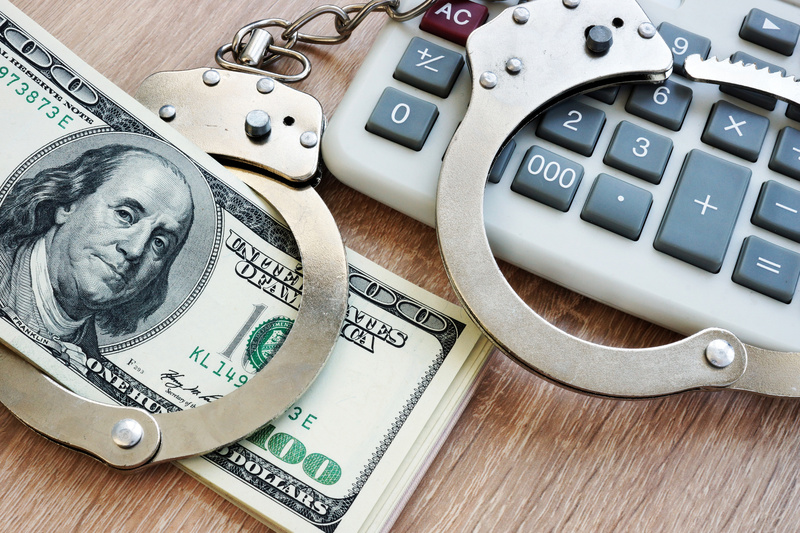 Being a victim of financial fraud can cause trouble in many areas of your life. It can mess up your credit, make you default on reoccurring payments and end up with late fees, and even keep you from accessing your next paycheck. As such, you should be prepared to deal with fraud should it ever happen to you. Here’s a simple three-step guide to what to do if you think you’re a victim of financial fraud. As soon as you notice your credit card is missing or your account has been compromised, call your local police. Let them know you’ve been a victim of fraud, especially if you think you were specifically targeted. Tell the authorities everything you can about the situation. You may only have a few details to share, like where you left your card and the kind of charges showing up. Or, you might have a guess on who is trying to take your money. Whether you’re onto something or you’re totally clueless, all the information you can give does help. It points the authorities in the right direction to catch whoever is frauding you. The thing about financial fraud is that it doesn’t always happen in the same way. One person may be a victim of credit card fraud while another could be losing funds due to an internet or investment fraud. It pays to understand what you’re dealing with as best as you can. Take some time to research the different kinds of fraud and find what describes the situation you’re in. This allows the search for the person at fault to narrow down and gets you to a solution faster. Once you know the kind of fraud you’ve been affected by, you can go back to the authorities with more details. Don’t just continue the conversation with your local officers, though. It’s also a good idea to contact your state’s consumer protection office. Keep in mind that an agency can’t act on your behalf alone. However, when officials start getting similar complaints about the same situation or claiming fraud against a certain company/organization, the fight against the fraudulent party becomes stronger. The authorities can then act on behalf of everyone affected instead of resolving the issue one complaint at a time. There’s one more thing to keep in mind when dealing with financial fraud: the sooner you act, the better. There’s no sense in wasting precious time if you want to get every penny of your hard-earned money back. This is especially true if you’re dealing with corporate fraud. For help making your case in a situation like this, click here.